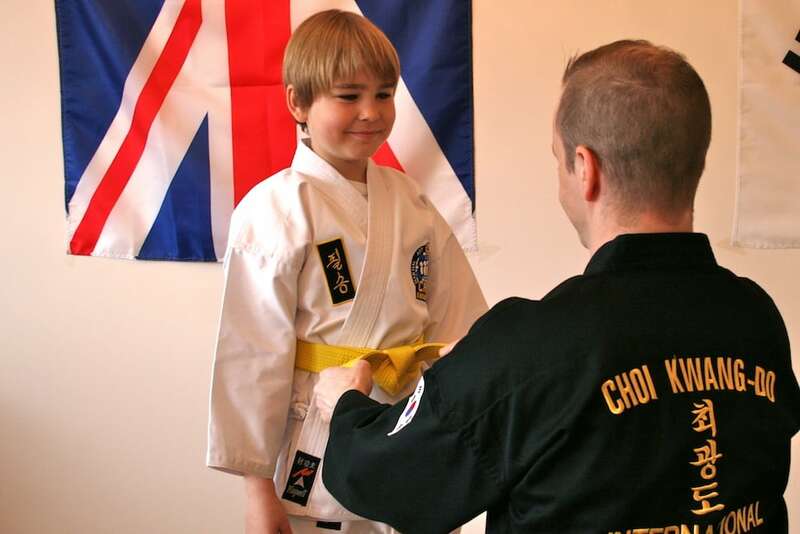 Welcome to Clarke School of Choi Kwang Do, where we're offering high-quality martial arts training for men and women of all ages and abilities. 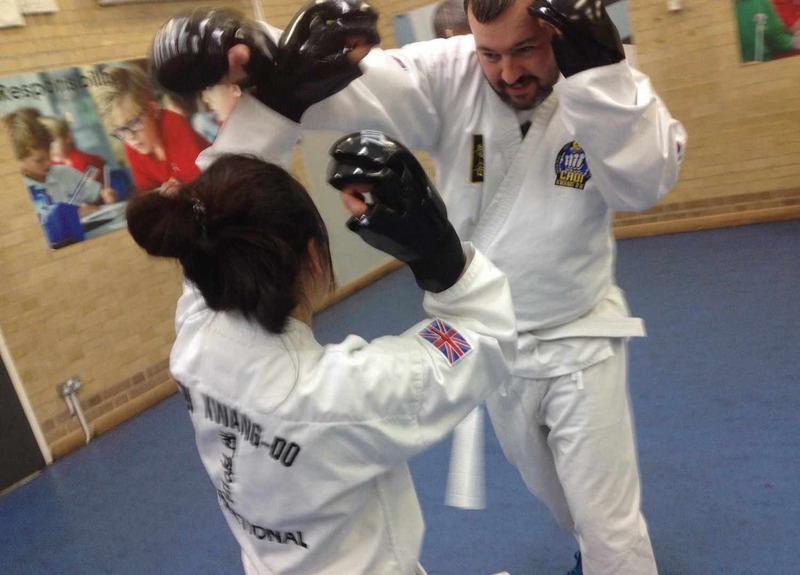 Our system is built around the renowned Choi Kwang Do discipline, which offers easy-to-learn self defence skills and challenges your body to be stronger and fitter than ever before. Our team is proud to offer cutting-edge Kids and Teen classes as well as an effective adult class and an exciting family program. We truly have something for everyone. Join us in Teddington today and see it all for yourself. Just fill out the short form on your screen to get started now!